Although traditionally, Chad’s has been regarded as easy opponents, this term has seen countless examples of Chadsians excelling in sport. 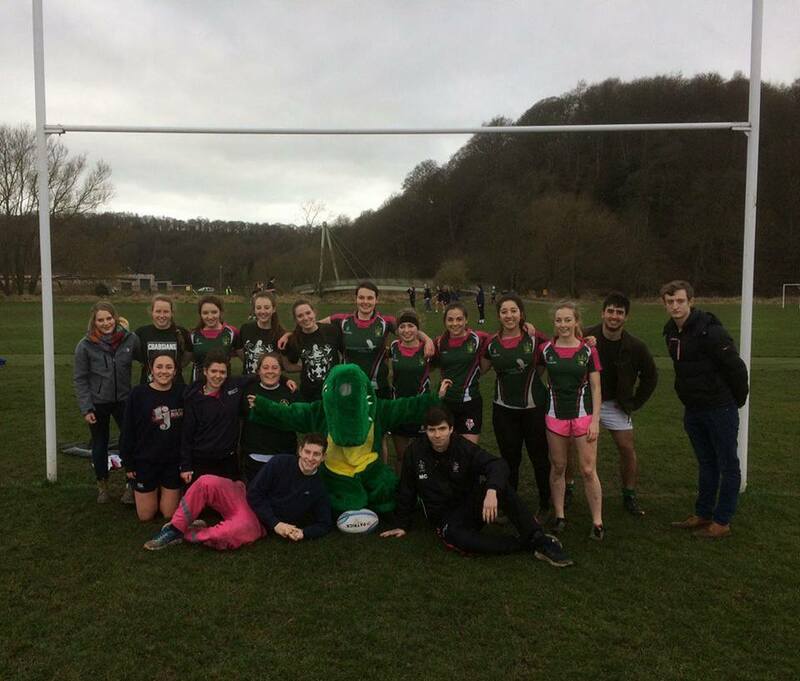 The Chad’s-John’s women’s Rugby team – led by Chadsians Chloe Hellier and Tash Garrood – who have been storming through their league, were specially chosen to represent the University at the College Varsity with York University. Needless to say, they smashed it, winning 20-0. Evie Griffith’s valiant Women’s Badminton team only narrowly missed out on promotion to goal difference. Whilst the Men’s pool team have been grafting their way through to the top of the Premiership with win after win, the table tennis team had a seven-match unbeaten streak taking them to the top. 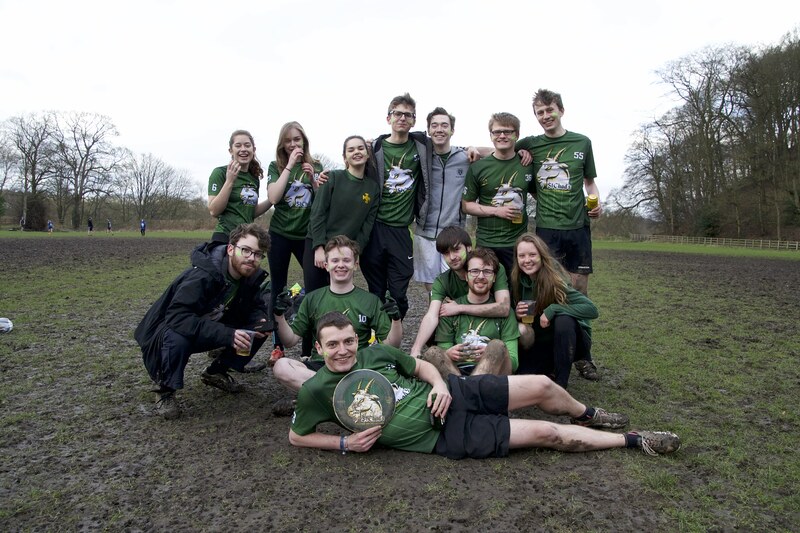 The Mixed Ultimate Frisbee team, last year’s Team of the Season – led in style by Ollie Green – have earned themselves a very well-deserved promotion to the Premiership. 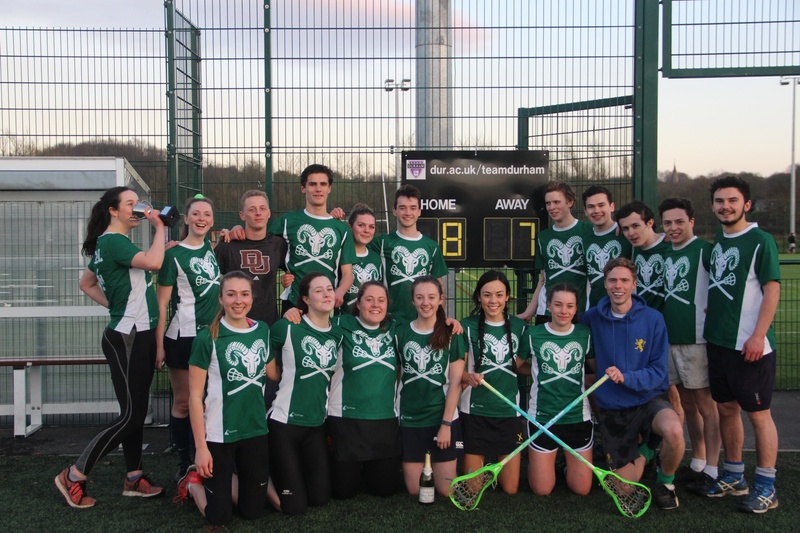 The Mixed Lacrosse Team have had an unbelievable season. Captain Phoebe Lundy has led the A team to both an unbeaten season in the league, earning promotion to the Premiership, but also success in the university-wide cup! No one knows when a Chad’s team last won a cup, so this is an extraordinary achievement! These team successes have only been reflected at a University level. Last Wednesday saw the big national BUCS final. Several Chadsians were integral to their team’s success. 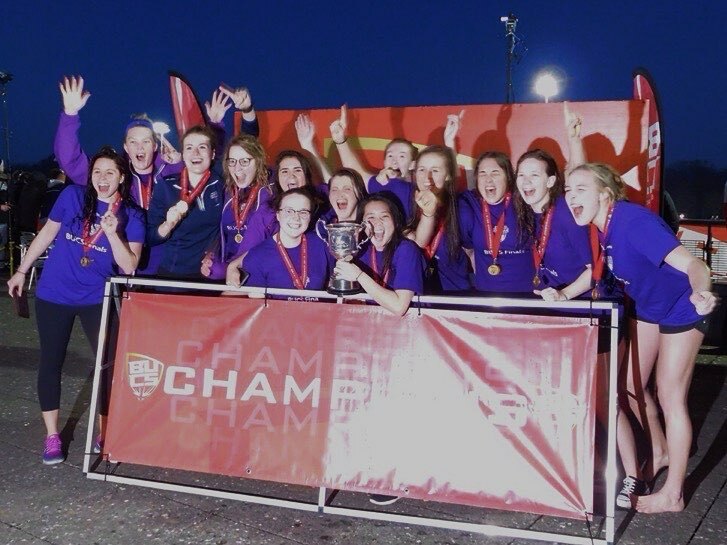 Amelia Harper, Bryony Whitehead, Victoria Lewis (all in the Women’s Water Polo Team) and Emily Sambrook-Smith (Women’s Lax 1s), Phoebe Davies (Women’s Lax 2s), Paul Lefebvre (Men’s Lax 1s) are all now BUCS National Champions! These stories are simply phenomenal and we are lucky to have such talented people in Chad’s!